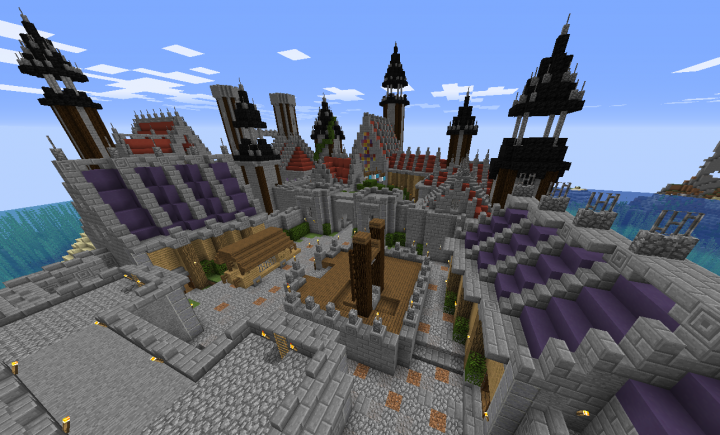 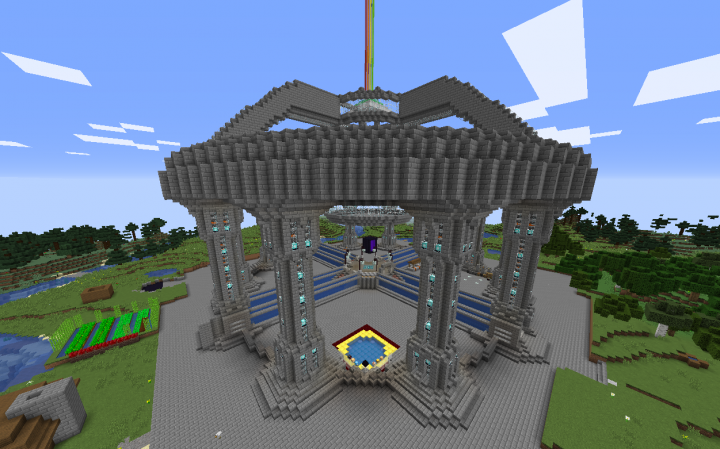 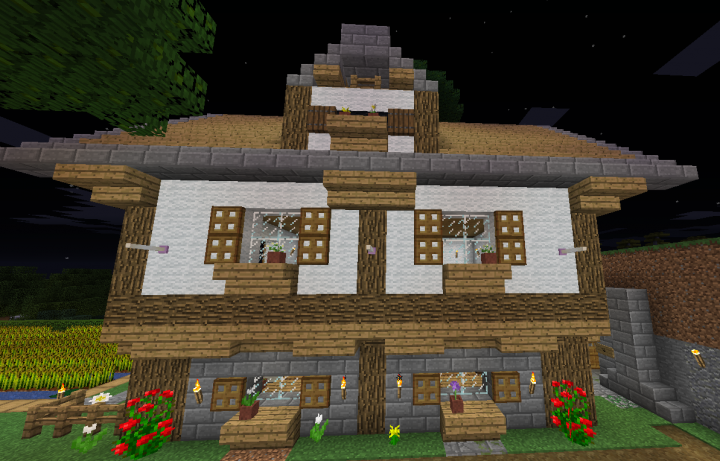 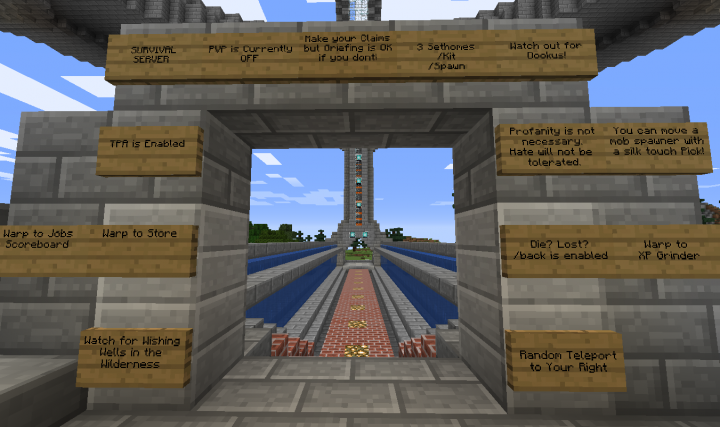 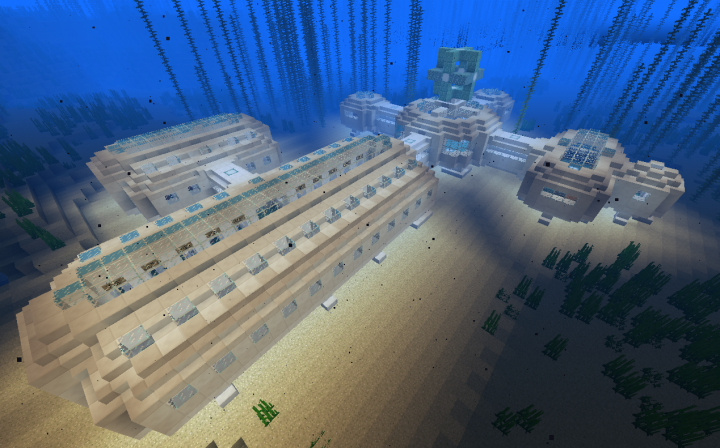 Check out these outstanding builds by my server tenants! 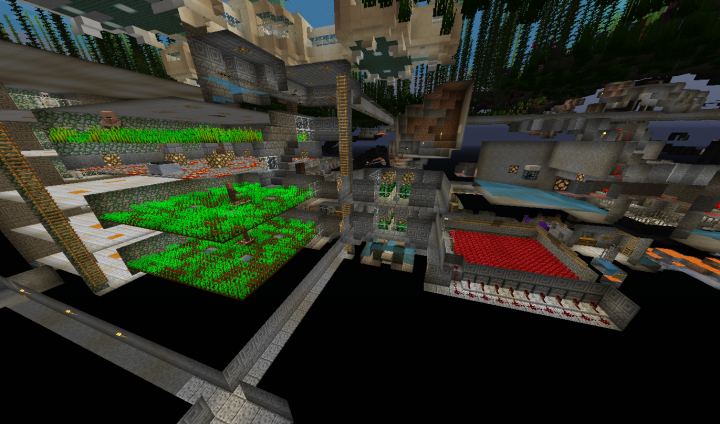 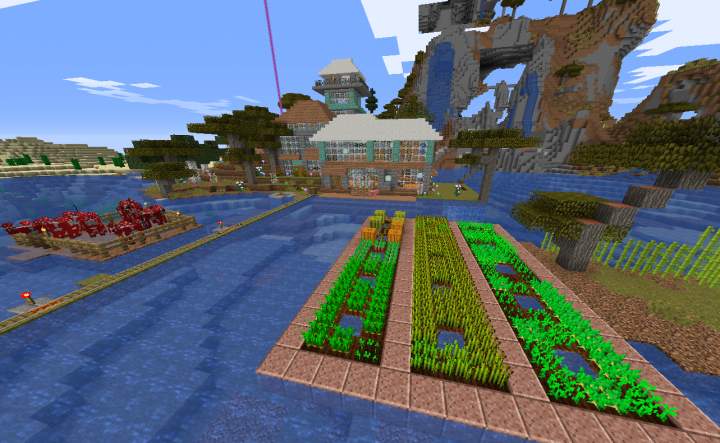 Some great redstone work @ dookhouse with fully automated farms, and some really great houses! 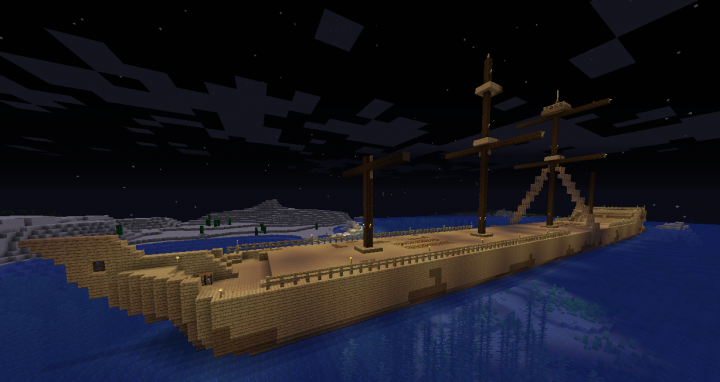 Also, check out the giant ship!